We are very pleased to have Ben from Primitive Archery at Hedge-u-cation Family Camp again this year. Ben will be hosting bow making workshops and archery lessons throughout the week. Learn how to make your own wooden bow, using methods that have changed very little since pre-historic times! 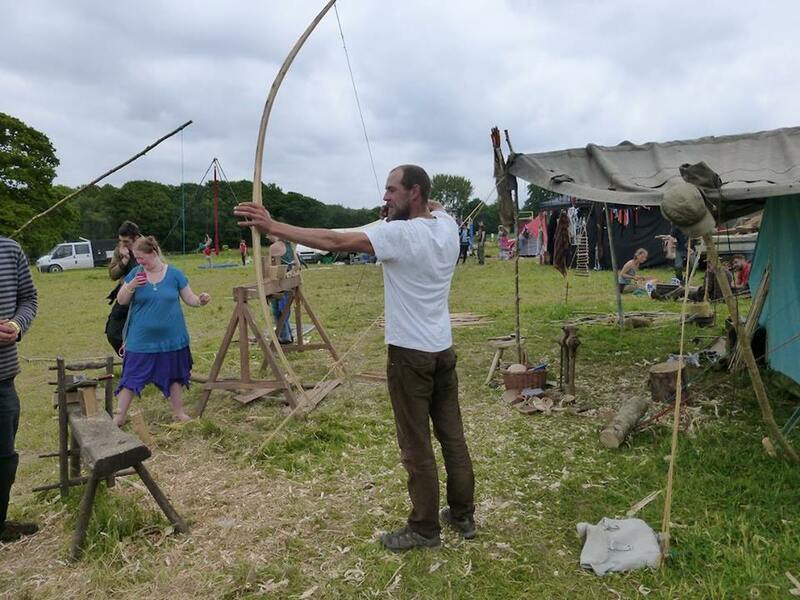 To book your place for a Primitive Archery bow making workshop, please visit the Hedge-U-cation Camp office.